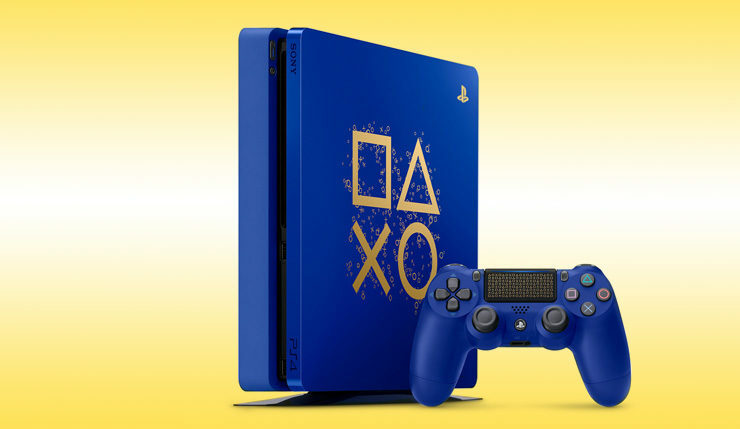 As has become tradition, Sony will be holding their annual Days of Play sales event next month, serving up discounts on PS4 hardware, accessories, exclusive games, and more. 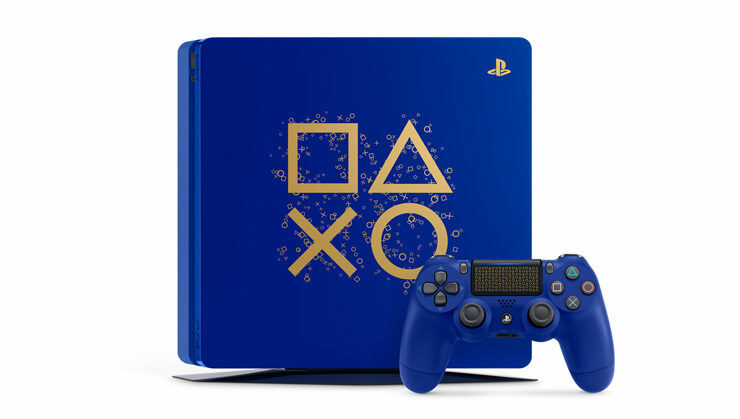 They’ll also be offering another limited-edition PS4 – this one isn’t quite as cool as the gold model they released last year, but it’s still pretty spiffy looking. Check out a few beauty shots in the gallery, below. 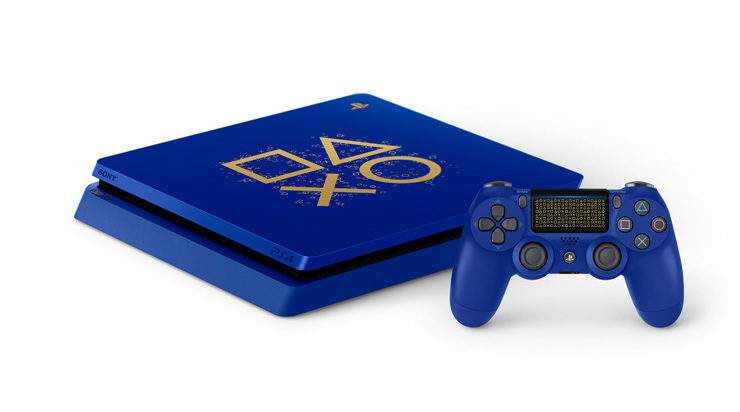 The limited-edition PS4 comes with 1 TB of storage, and costs $299.99 (so, no discount). Meanwhile, if you’re looking for a deal, Sony is selling the PS4 Pro for $349.99, PSVR bundles for $199.99, DualShock 4 controllers for $39.99, and two PlayStation Move controllers for $79.99. In addition to the above titles, older Sony-published “catalog” titles will also be on sale, although you’ll have to check in-store for those. Finally, Sony is also offering 12-month PlayStation Plus subscriptions for $49.99 and $10 a month off on the PlayStation Vue TV streaming service. Planning to take advantage of any of this year’s Days of Play deals? Want to get your hands on that limited-edition PS4? Personally, I’m probably going to grab another DualShock or two at the reduced price, and Shadow of the Colossus for $20 is a hard deal to pass up! This year’s Days of Play will run from June 8 to June 18. Most retailers, including the big boys like GameStop, WalMart, and Target, will be participating. Software discounts will also be available on the PlayStation Store.